Some people say that beauty comes in a bottle but for this brand, they come in potions. 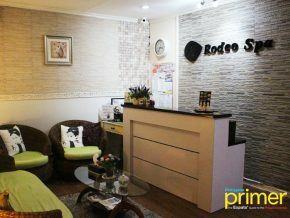 Skin Potion Salon and Facial Care is a local Philippine brand from Bacoor, Cavite. 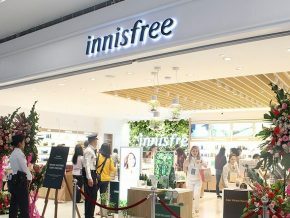 They offer a wide array of products such as soaps, facial wash, serums, mist, and even lip balms; basically, anything you can apply to your face. 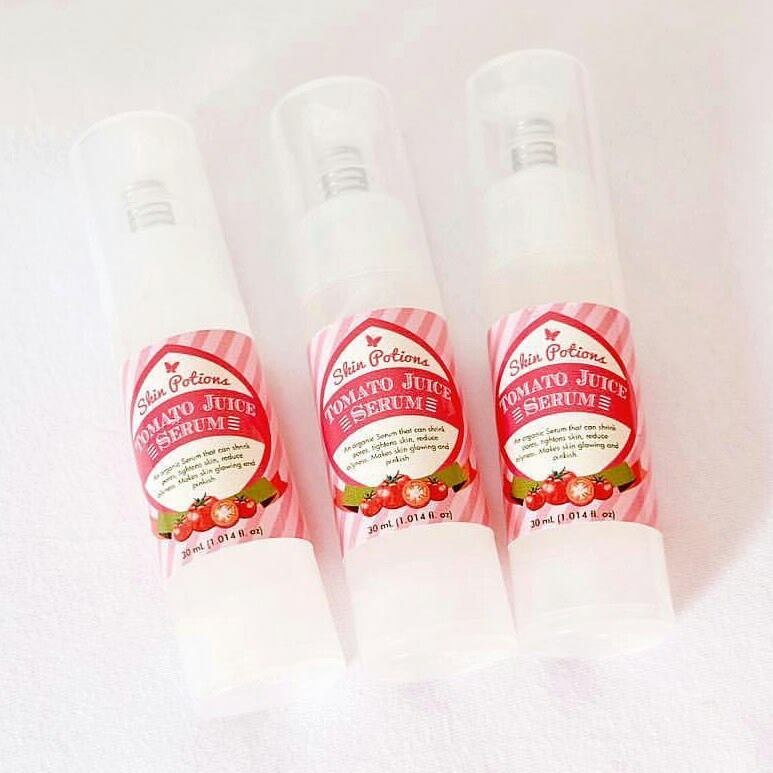 This beauty brand started with owners, Jonalyn and Aileen Sison. 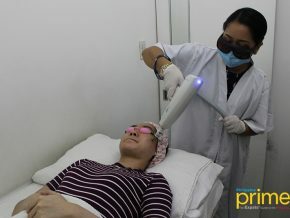 Jonalyn Sison used to have a break-out problem with her skin that she decided to create and produce a product that she can use for herself to cure her break-outs. Soon, they started making around 5-10 soaps and facial products that they sold to their friends and family. Later on, they ventured to help men and women alike with their skin and beauty needs. 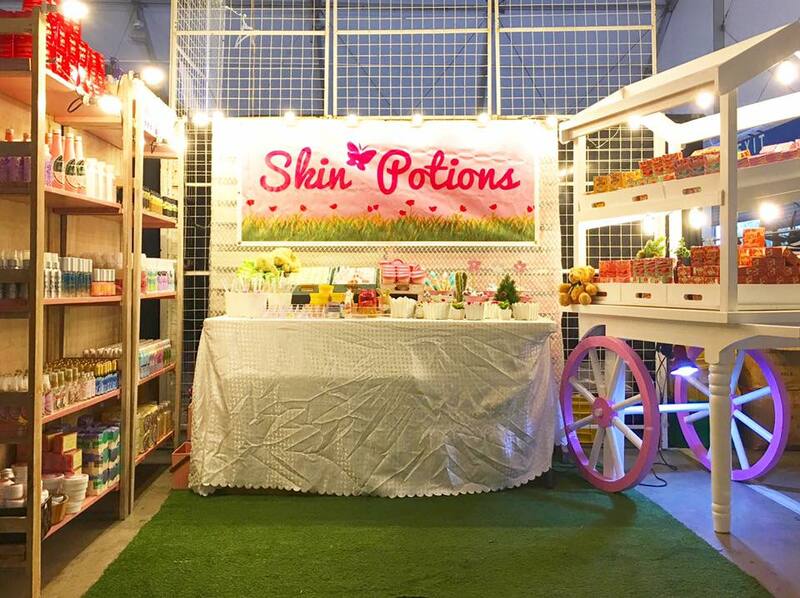 Skin Potions’ products are both local and organic. 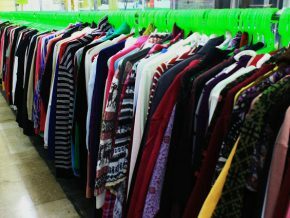 They started their adventure by joining bazaars in Metro Manila and got approached by the SM Administrators, especially the Mall of Asia branch to have a kiosk at the well-known mall. 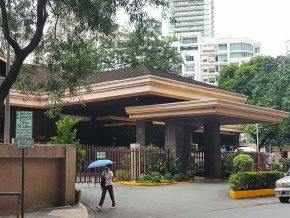 Their first branch is in SM Bacoor in Cavite then it soon branched out to SM Megamall in Mandaluyong, SM North Edsa in Quezon City, and, just this August, they’re set to open their newest store at SM Fairview in Quezon City. The owners ensure that they are more on the subjective side, as they understand their customer’s needs and wants. 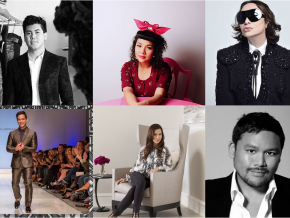 They only want to share high-quality products that will compliment any skin tones and skin types. What will make you be interested in their products are their whimsical and cute packaging. 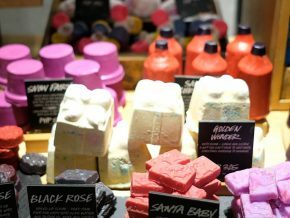 You can choose from affordable beauty products for your face and body, their regular customers have testified about their products through their blogs and review online. 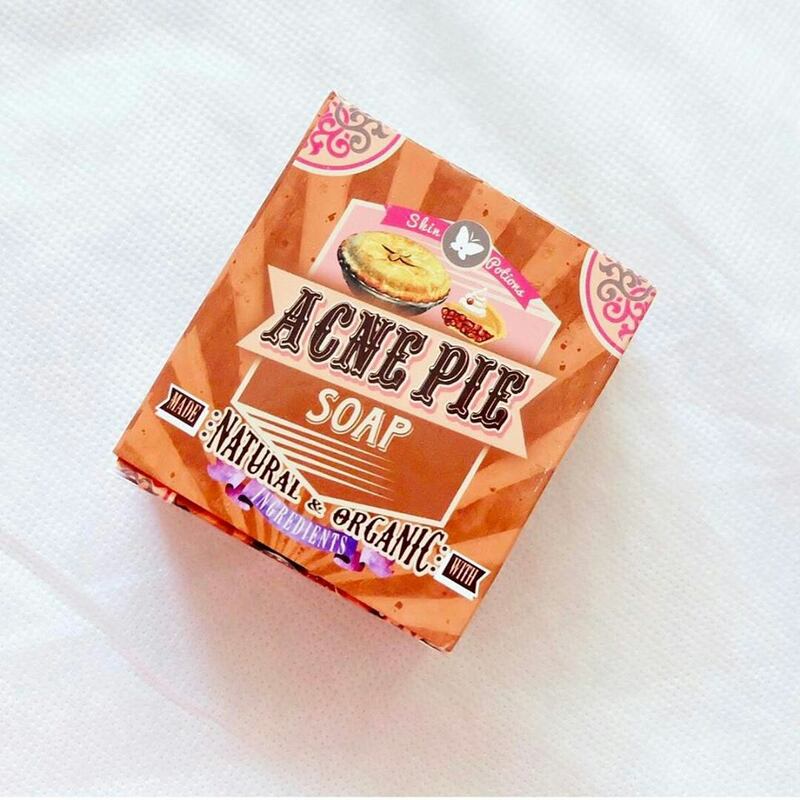 Some of their popular products include their Acne Pie soap that lessens active pimples on your face and body. Also, their best seller, Tomato Juice Serum for your face. They also have intense whitening lotions and creams. Aside from selling products they also let you franchise your own store, kiosk. 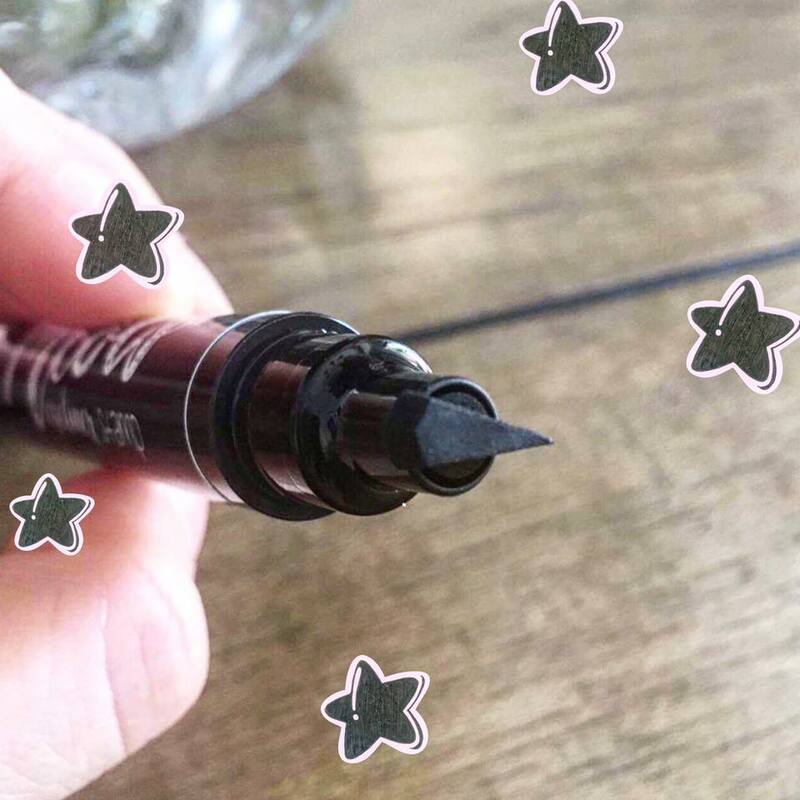 Skin Potions also have cosmetic products such as lip balms, lip sticks and their innovative products that are raved by many, is their Meowliner that that lets you apply a cat eye hassle free. Visit a branch near you or call them at 0917-773-7890. Their main office is located on the 2nd floor, Commercial Bldg, #61 Talaba 3, Bacoor, Cavite. 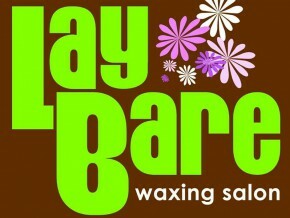 You can also catch them during Bazaars, if not you can also order through Beautymnl.com since they’re just a click away. 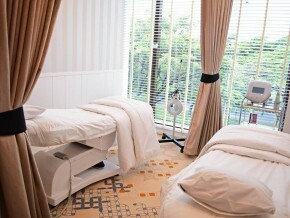 For more further details check out their Facebook page, @Skinpotions.